WheelTurnerHawaii.com: KJ Nakanelua WIINS Hawaii Winter Outlaw Series event 1! KJ Nakanelua WIINS Hawaii Winter Outlaw Series event 1! 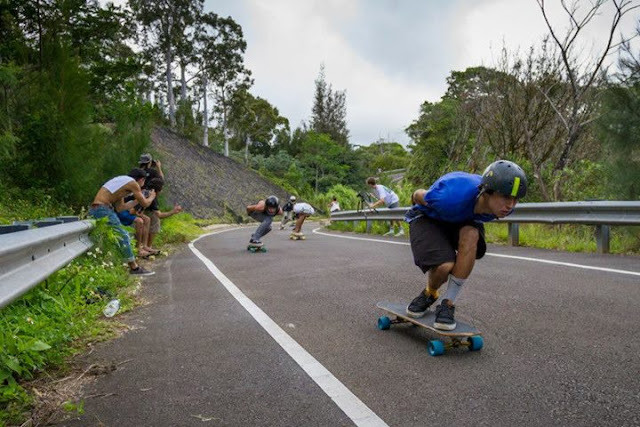 The Hawaii Winter Outlaw Series kicked off yesterday and was a huge success. KJ Nakanelua went hard all day and took home the win! Full writeup, photos and video soon.